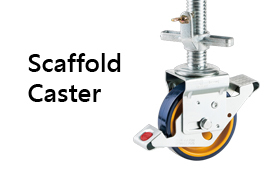 HAION Caster Industrial Co., Ltd ,The leading manufacturer for Medical caster and wheel, Scaffolding caster, and Industrial caster. 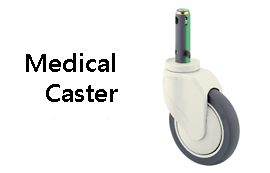 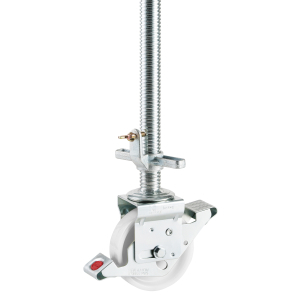 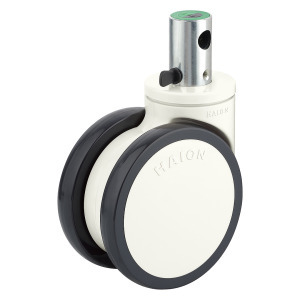 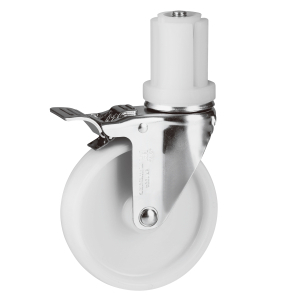 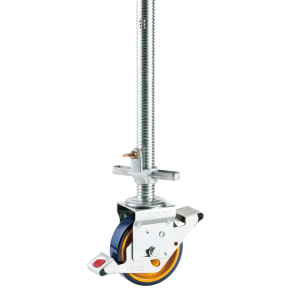 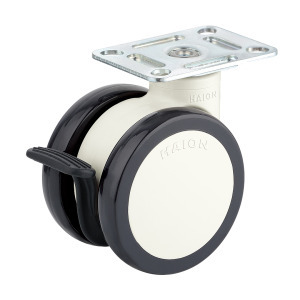 | HAION Caster Industrial Co., Ltd. established in Taiwan since 1980, is the leading caster manufacturer for Medical caster and wheel, Scaffolding caster, and Industrial caster. 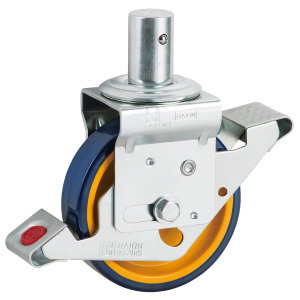 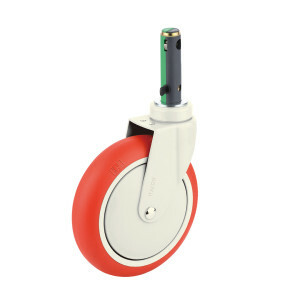 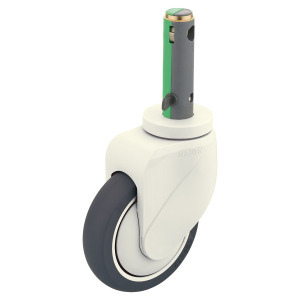 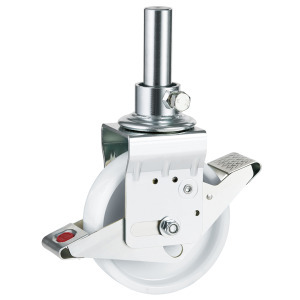 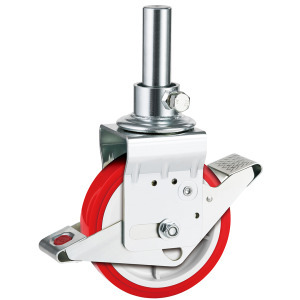 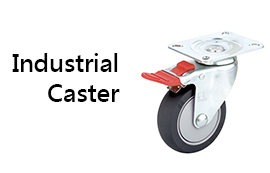 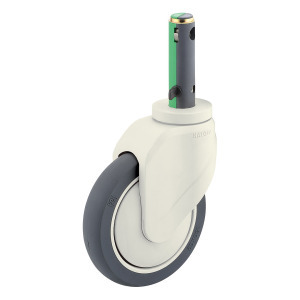 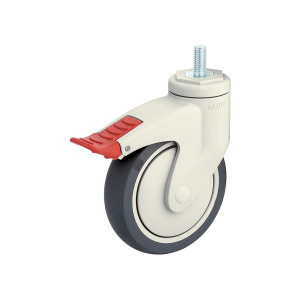 With more than 30 years in this industry, HAION Caster Industrial Co., Ltd. is Asia’s leading manufacturer of casters and wheels. 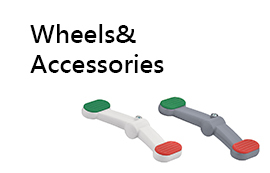 Committed to providing high quality, innovative products for medical equipment industry, we have established an excellent reputation with customers throughout the world.